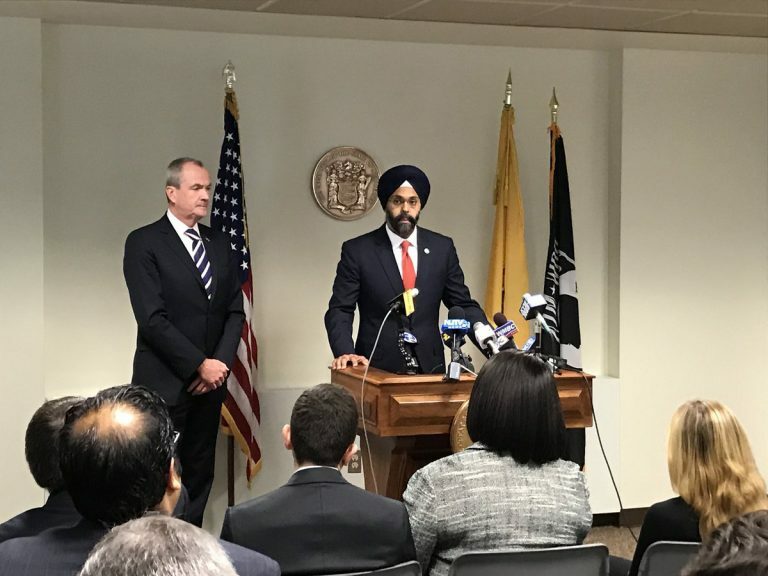 Democratic Gov.-elect Phil Murphy said Tuesday he will nominate Gurbir Grewal to be New Jersey’s next attorney general. If confirmed, Grewal would be New Jersey’s first Sikh to serve in that position. Grewal is currently prosecutor in Bergen County, the most populous county in the state. He was appointed to the position by Republican Gov. Chris Christie in 2016. Grewal’s nomination comes after Murphy has said that his administration would pursue every “available means” to push back against Republican President Donald Trump’s proposed tax changes, including a lawsuit. Grewal is a former assistant United States attorney in the criminal division in the District of New Jersey. 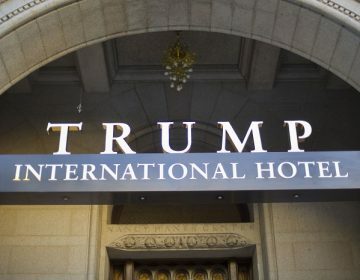 He has also served as a prosecutor in the Eastern District of New York. 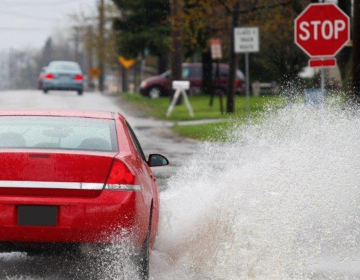 A Cape May county municipality is seeking to adopt a "no wake" ordinance to protect homes during flooding. 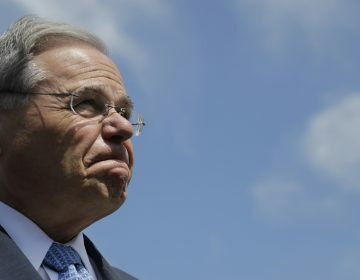 Closing arguments concluded Monday in the federal corruption trial of N.J. U.S. Sen. Bob Menendez and a wealthy friend accused of engaging in a seven-year bribery scheme.